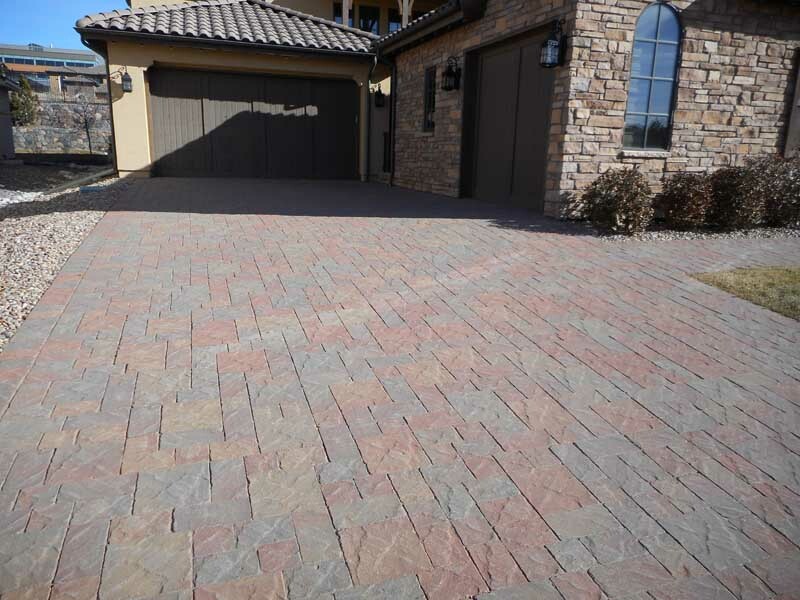 Stone Creek Hardscapes installs Borgert pavers in Denver CO.
Borgert Pavers Have Been A leading Paver manufacturer Since 1923! Borgert Pavers were established in 1923 by Lawrence A. Borgert in East St. Cloud, MN, so they’re one of the most established name in pavers! Borgert still upholds the same values and traditions of quality products and service unmatched in the industry since 1923. In 95 years, they’ve survived some challenging times which has made them a strong leader in the paver industry. They started out manufacturing block and precast and have evolved into Interlocking Concrete Paving Stones, Retaining Walls and Slabs with 2017 marking the 40 year anniversary of manufacturing paving stones for driveways and patios. Thanks to Borgert’s creativity of their people and the engineering, they continue to design new and improved products, providing customers better selections to build their dream landscapes. 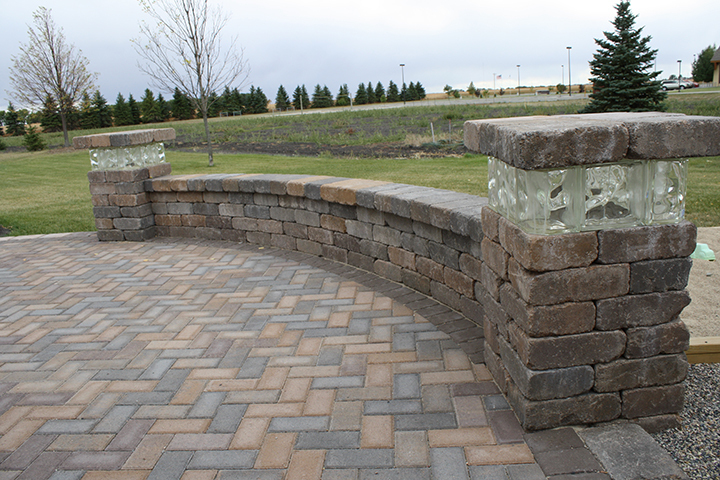 Borgert also has a large and beautiful selection of Retaining wall blocks. The Borgert Strassen Wall collection provides the look of old weathered stone, in one simple size. Add charm and elegance where you need a small retaining wall. This is the only wall that gives you the flexibility you need to create a unique wall with non-conventional lines. 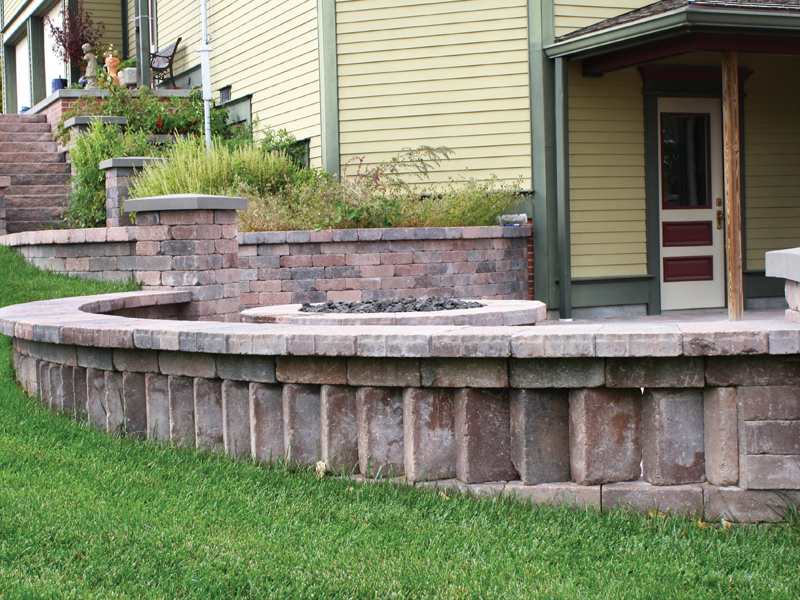 For added elegance, you can easily build a freestanding wall that can include a sitting area, steps and/or pillars. Borgert Pavers come in an almost endless selection of colors, shapes and patterns to create one of a kind retaining walls. HOW LONG WILL WILLOW CREEK PAVING STONES LAST? Borgert Paving Stones are manufactured under extreme pressure using high-strength concrete and machinery exclusively designed for paving stone production. Our paving stones are manufactured to exceed industry standards and are covered by a limited lifetime guarantee in residential installations. 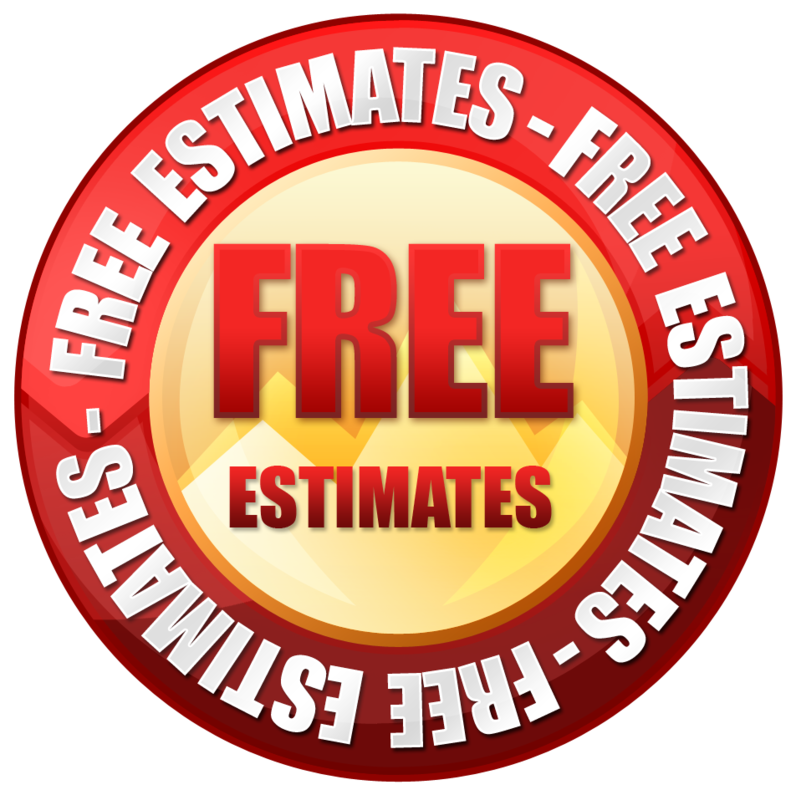 WHAT MAINTENANCE IS REQUIRED FOR BORGERT PAVING STONES? Properly installed, Borgert Pavers will require no regular maintenance. For those who prefer a wet appearance, paver sealants may be periodically applied. Efflorescence is a naturally occurring substance that appears as a white, powder like deposit on the face of some concrete, stone, and masonry products. It is caused by soluble salt deposits in either the construction material (bricks, concrete paving stones, mortar, etc.) or the backfill behind the material. Efflorescence often diminishes with time as the soluble salts naturally “sweat out” of the source. If the efflorescence does not wear off in an acceptable period of time, it can be removed by scrubbing with a dry, stiff-bristled brush, followed by flushing with clean water. 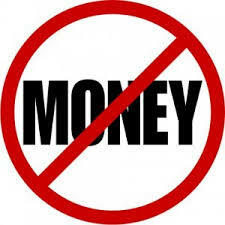 There also are a number of cleaning products specifically formulated for use on concrete paving stones. 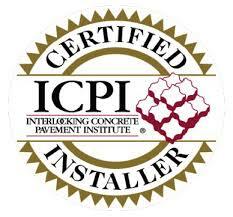 Please consult your paver installer to help determine the best way to handle any efflorescence that might appear on your concrete paving stone surface. WHY SHOULD I CHOOSE BORGERT PAVERS FOR A POOL OR SPA DECK? Borgert pavers are ideal for swimming pool decks because of their slightly textured surface, which increases slip resistance. Also, because paving stones are removable and reusable, repairs to utility or plumbing lines can be performed invisibly. IS IT DIFFICULT TO REMOVE SNOW FROM BORGERT PAVER SURFACES? Borgert Pavers can be shoveled or plowed with no more difficulty than poured-concrete or asphalt surfaces. Heat absorption characteristics of paving stones can actually help melt snow and ice. As with other concrete products, avoid using rock salt or calcium chloride to remove ice. A thin dusting of sand is always the preferred method for creating a slip-resistant paving stone surface. WHY DO BORGERT PAVERS OUTPERFORM OTHER PAVERS? 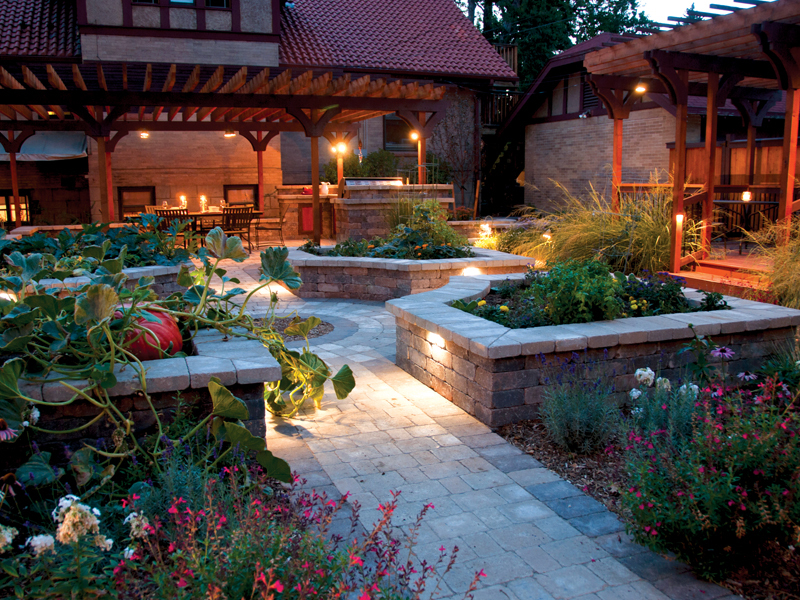 Borgert pavers are ideally suited to the freeze/thaw cycles of our Colorado climate. Joints between paving stones allow the surface to move without damage. Patterned and stamped concrete surfaces are merely slabs of concrete with embossed designs. They are susceptible to the same types of deterioration as poured concrete surfaces, such as cracking and spalling. 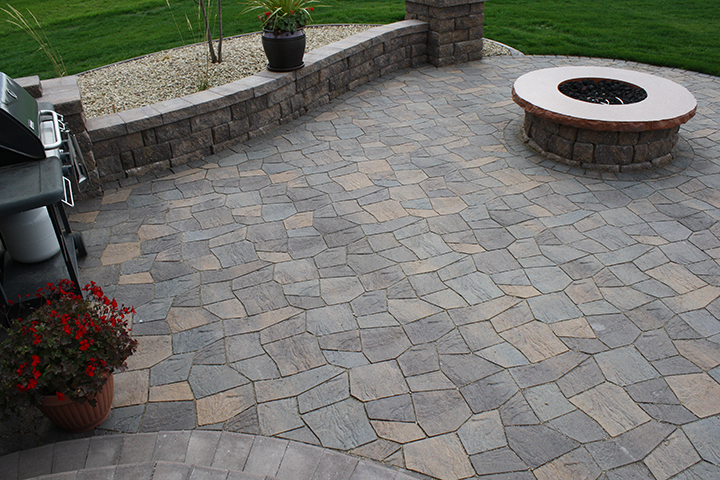 With proper installation of Willow Creek Paving Stones, you’ll have pavement that is solid, yet flexible. Another great advantage of our pavers surface is that individual units can be seamlessly removed and replaced in the rare event of damage or underground work. HOW DO PAVERS LOCK TOGETHER? Borgert Pavers are installed on a compacted aggregate base topped with bedding sand. Joint sand is swept into joints and paving stones are pressed into place using a vibrating plate compactor. The combination of Borgert pavers, bedding sand, joint sand, and compaction causes them to interlock. ARE BORGERT PAVERS SUITABLE FOR VEHICLE TRAFFIC?